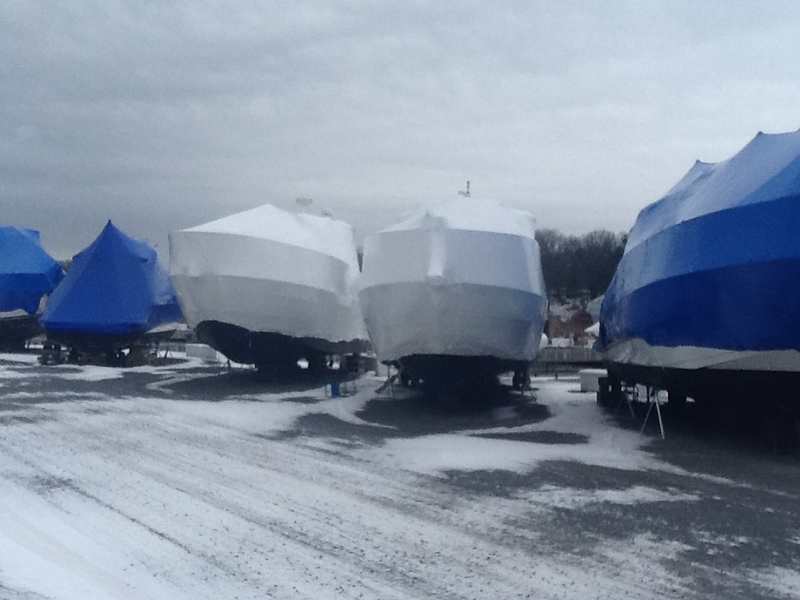 We treat your boat like it was our own. 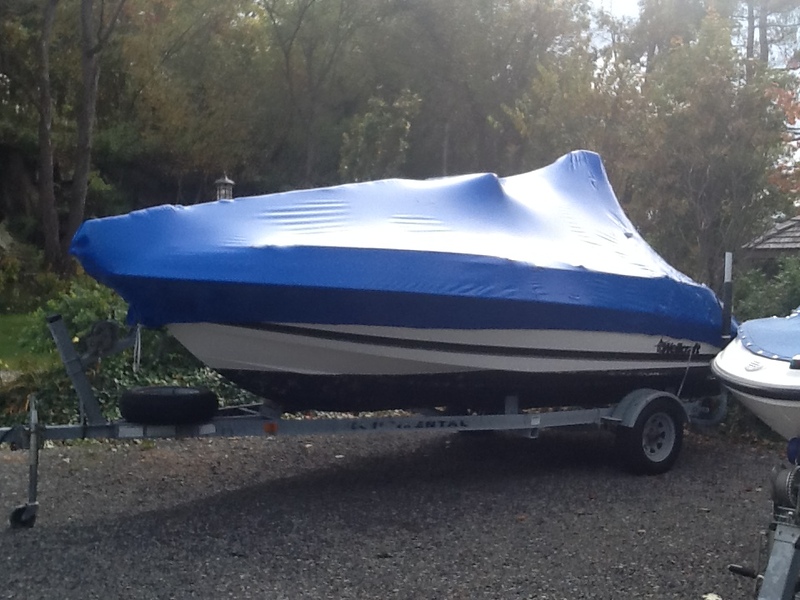 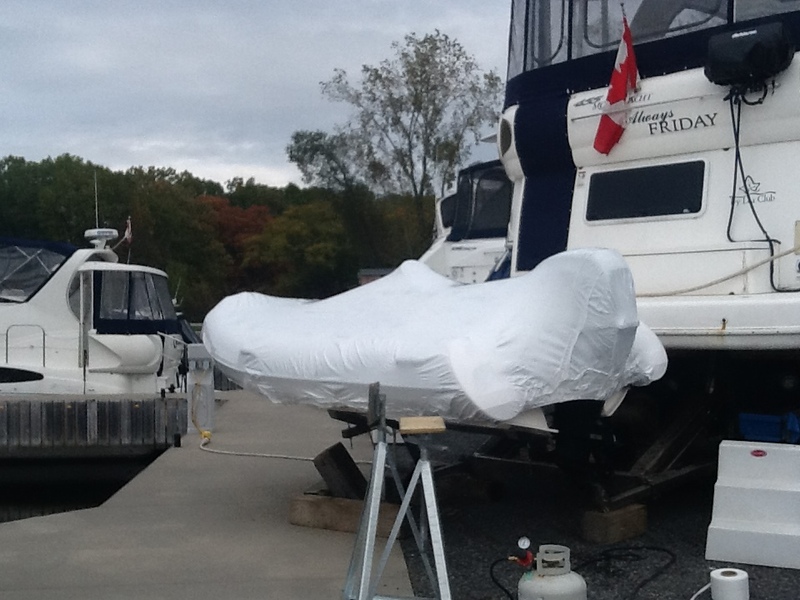 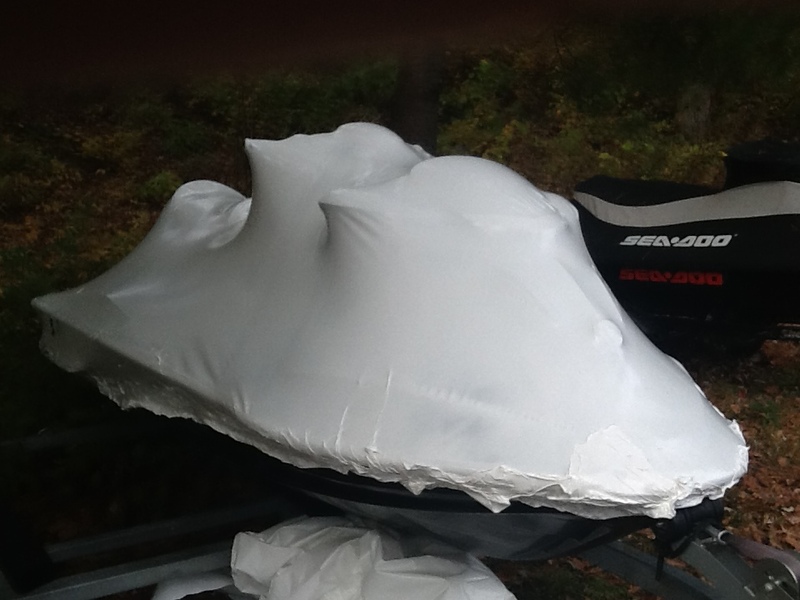 Mobile winterizing and shrink wrap boats all sizes, at your home cottage or marina. 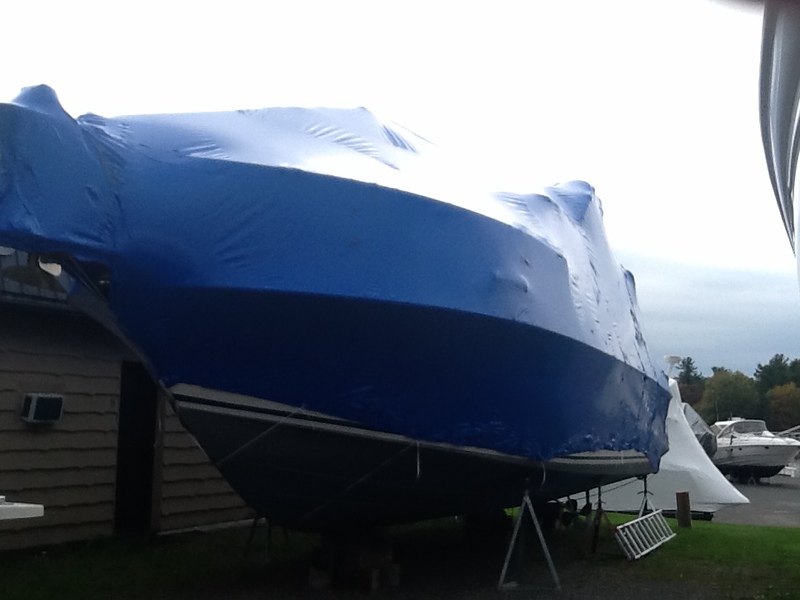 Wrap starting at $12/foot.